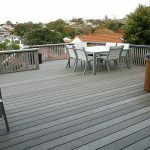 How to make outdoor furniture more suitable for garden your design? 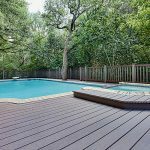 Choose wood plastic composite deck furniture is one best choice.WPC deck furniture is new and recycle furniture. This is new materials instead of wood. 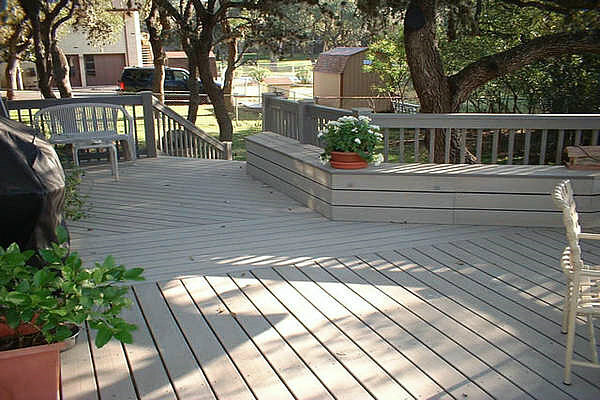 Composite deck furniture is mainly desk, chair, bench, porch and patio furniture. 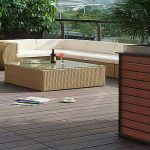 Wood plastic composite in the outdoor garden furniture in the field of applications demand is rising quickly. And some of terminal USES(Garden, porch and patio furniture) demand will continue to move on. 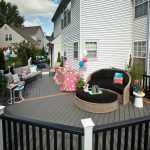 How to make patio furniture beautiful and tidy?Same characteristic with wood plastic composite decking furniture is durable, weather ability, waterproof, moisture protection, mildew proof, anti-moth-eaten, Anti-UV light, color consistency.Don’t need to paint, high wood texture, easy installation, no formaldehyde reactant.So if you buy composite decking furniture as your garden patio furniture, you only need a simple cleaning every once in a while. Qizhen is the best wood plastic composite patio furniture manufacturers in Shanghai, China. We provide WPC casual outdoor furniture, green garden patio furniture and other WPC products for our customer.Our casual outdoor furniture is waterproof, corrosion prevention and wood texture characterisitics. 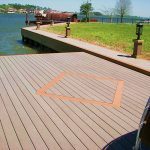 It makes one of superior performance and durable outdoor building materials(floor, fences, bench, garden patio furniture, garden and watercolor landscape ect.) Also instead of wood elements in port and marina. Also can be used as a replacement for wood production of various packing, pallet, board and so on. Using is widely. You can wholesale outdoor furniture from Qizen and we won’t let you down!